*Listed price includes all taxes and fees and is the residential telephone rate when bundled with Irvine OnLine internet and Irvine Cable Television service. Rates vary for business, stand alone telephone service or when bundled with only 1 other service from Irvine Cable. Irvine OnLine Voice Over IP, home telephone service, provides all the features a conventional home service offers at a premium rate. 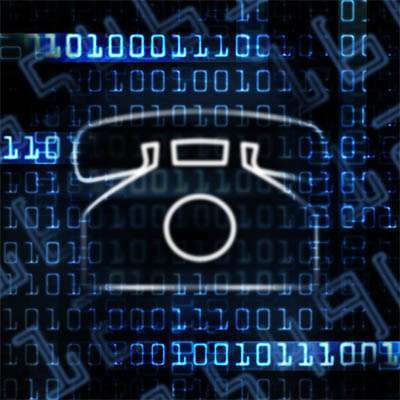 Irvine OnLine VoIP provides digital sound quality while using your existing telephones and wiring. As with all services provided by Irvine Community Television, you will have a professional installation, local support and service, and a local office for payment and inquiries. 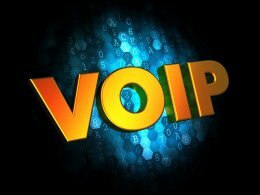 Click to access your VoIP portal. Call 723-4240 if you are not sure of your login and password.